Today your going to see what used needles look like and learn why you should never reuse needles more than once. It’s common knowledge in the TRT community that you should never use needles more than once. For those of you that are unsure why here’s a brief overview. 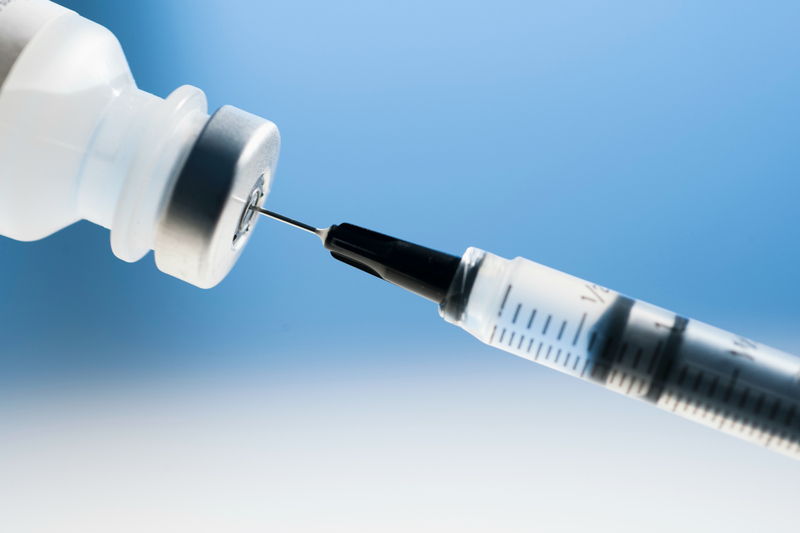 The tip of a needle is sharp and fine, so that it goes into the skin easily when you inject. Every time you use a needle, it gets blunter and loses sharpness. The more times you use it, the blunter it gets. This makes it harder for the needle to pierce the skin, and thus more painful when you do the injection. Let’s take a common example with testosterone replacement therapy. If you draw your testosterone from a vial, the needle goes through the seal of the vial and blunts. 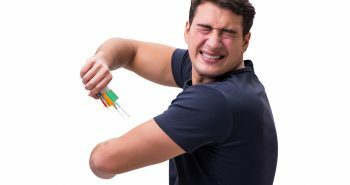 If you reuse that same needle to inject the testosterone into your skin, the needle will be less sharp and likely hurt more than usual. 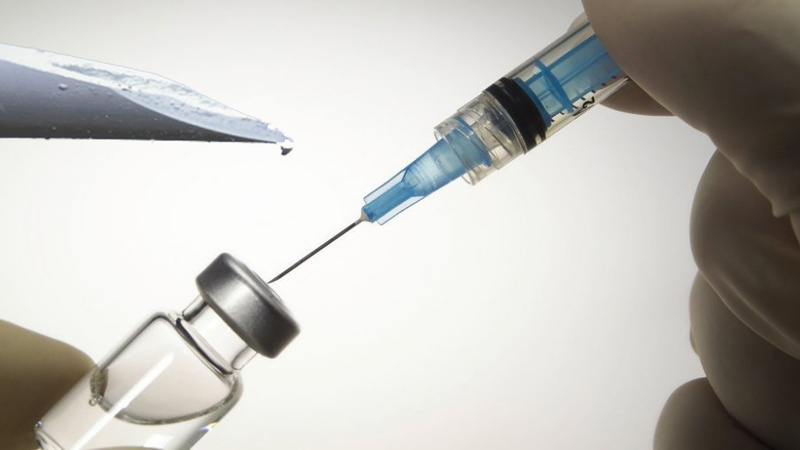 Most people typically use fresh needles when injecting. This is not only done to avoid painful injections, but to ensure that you avoid infection by using a fresh, clean needle. This also reduces bleeding and bruising. The tip of a needle can also weaken and break off and get stuck under your skin. Most needles are designed to only be used once. Let’s take a look at what these needles look like after use. I managed to find some pictures online of what used needles look like close-up. This should give you a clearer understanding of what you’re working with. 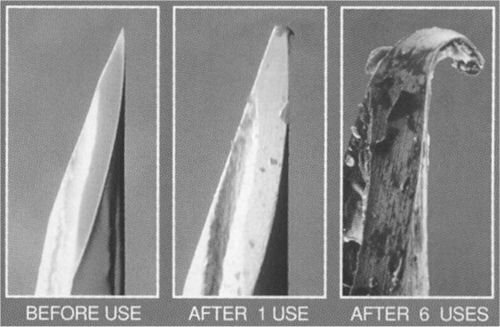 In the photos below, you can see what the needle tips look like after one, two and six uses. To the normal eye, you may not notice anything at the time. Close-up though, is a whole other story. The pictures above were circulating on the web, so I can’t verify their authenticity. However, I did find a more authentic example of this on a needle manufacturer website. These photos are from the BD.com website. This is actually the brand of needle I normally use too, just because they’re so cheap and I can usually find them on most medical supply websites. You can view the full BD post on the risks of needle reuse here. 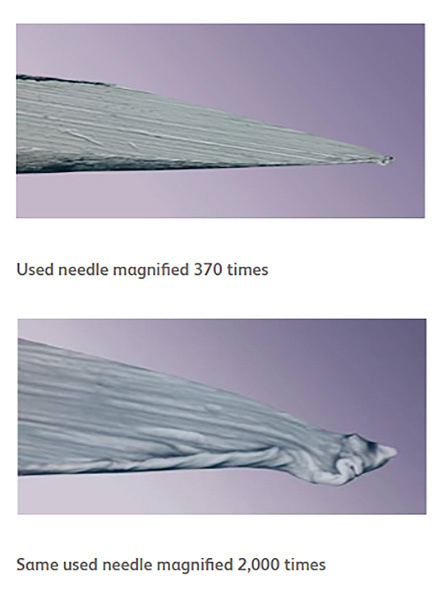 I have seen some conspiracy theorists moaning online that you can’t trust these needle manufacturers, because they exaggerate these photos to increase needle usage and sales. I would be inclined to believe that if needles were expensive. They are not. You can pick up a box of 100 for dirt cheap. I also haven’t seen any evidence to the contrary showing that needles do not blunt like in the pictures. So until I see evidence to the contrary, I’m inclined to believe these photos. Can you you reuse needles. Of course you can! You can do anything you want to. Should you reuse needles. Hell no! 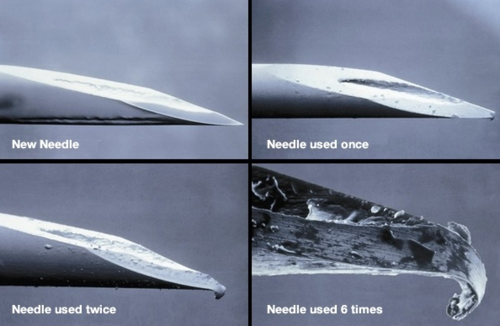 If you were on the fence about reusing needles, I hope this helped change your mind. It’s just not worth the pain and risk to save a few cents. Needles are cheap. And you’ll have one less thing to worry about during injections. 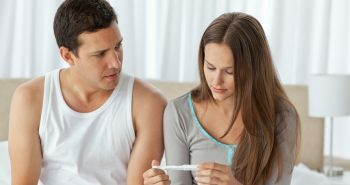 Previous postCan You Use TRT As An Effective Form Of Contraception?